Should I have Employee Handbooks? When drafted properly, employee handbooks encourage open communication in the workplace, set employee expectations, and shield businesses from the financial burden of legal liability. 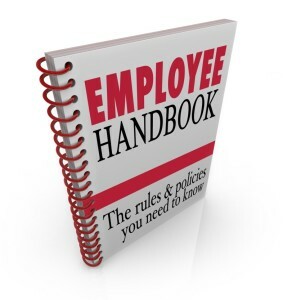 Here are 3 reasons why your business should have an employee handbook. An employee handbook allows you to set the tone of your company. Include language in line with your vision and values and take the opportunity to provide important historical information about your business. Include a code of conduct for your employees so they know what rules to follow and what behavior is unacceptable. 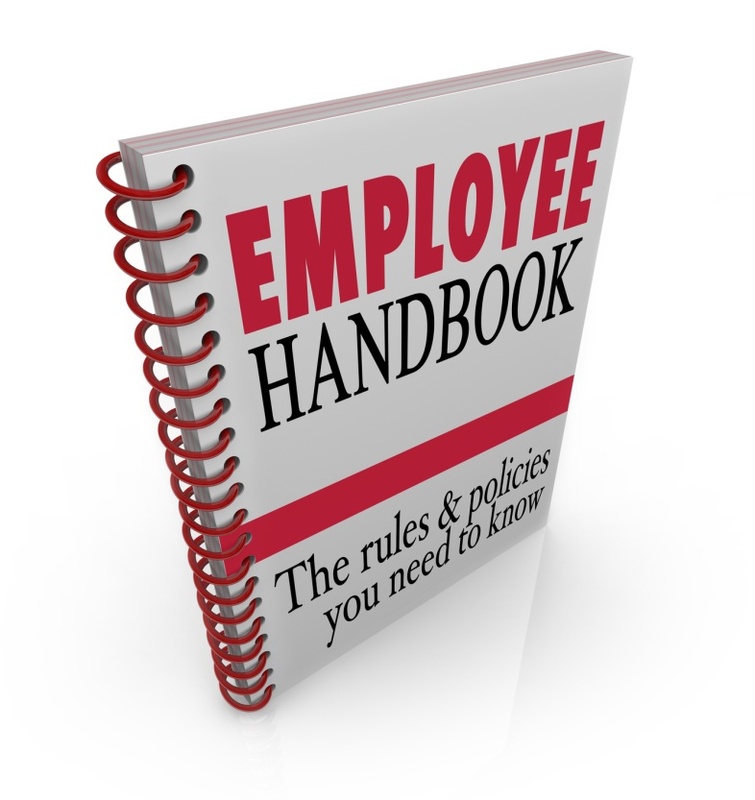 Employee handbooks are the perfect place to house workplace policies and procedures. Workers can reference a specific document for the duration of their employment and avoid miscommunication about expectations. This will also provide you with protection from liability. Common items to include are safety procedures, attendance requirements, dress code, a social media policy and rules for internet usage on the job. Be sure to review your employee handbook periodically so that you can add or amend policies and procedures as your business grows. Distributing employee handbooks doesn’t just formally welcome employees to the company. When properly drafted, disclaimers contained within the employee handbook can nip potential litigation in the bud. For instance, if your employees are at-will employees, clearly state that the handbook is not an employment contract. If a terminated employee later threatens a “wrongful termination” suit, you’ll be in a better position to protect your business as long as the reason for the employee’s termination was legal. An experienced Silicon Valley employment law attorney can help you draft the best disclaimers for your particular business. If you have questions about items to include or the importance of employee handbooks, Structure Law Group’s experienced attorneys are on hand to help. Contact us today at 408-441-7500.